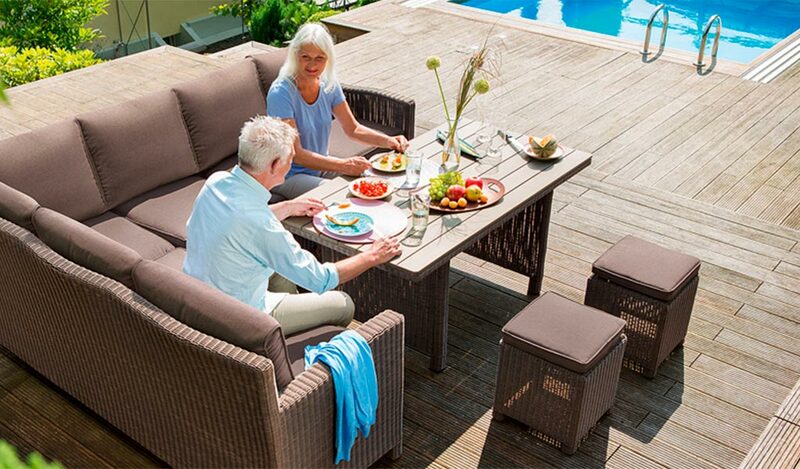 This year’s SOLEX exhibition will see Kettler unveil another exciting new garden gurniture collection for Summer 2015, alongside brand new additions to our landmark Casual Dining range. Visitors to the stand (505) will be the first to experience a new urban collection of contemporary garden furniture, featuring innovative materials, intelligent design and vibrant colours, all created to appeal to a younger audience. It might not feel like it yet but Summer is nearly here. 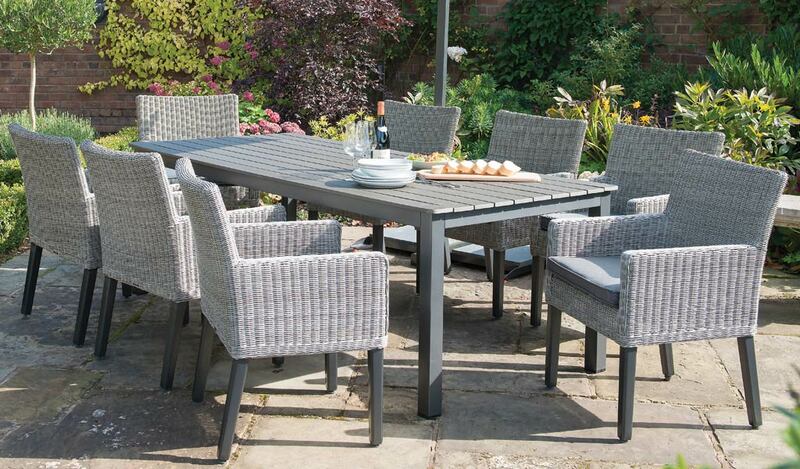 As temperatures rise and evenings get lighter, it’s time make the most of the garden furniture with refreshing evening meals, family barbeques, and lazy Sunday brunches.